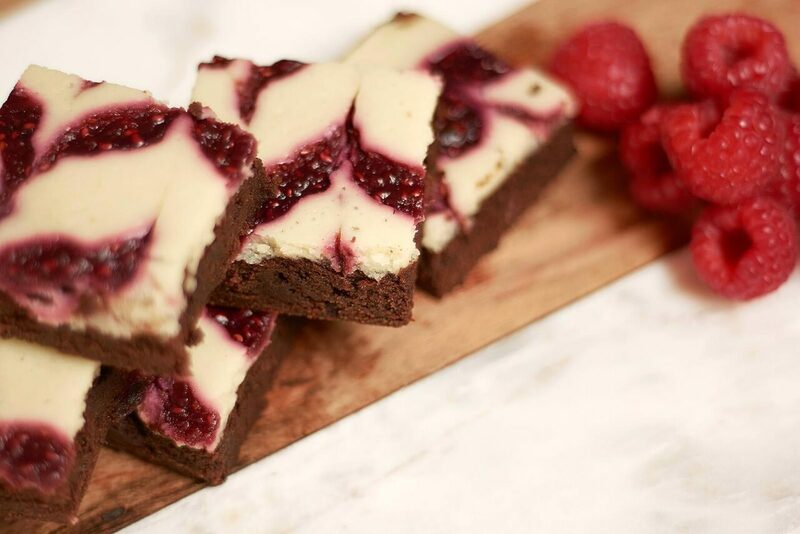 A double layered delight of chocolate brownie with a light raspberry cheesecake top. 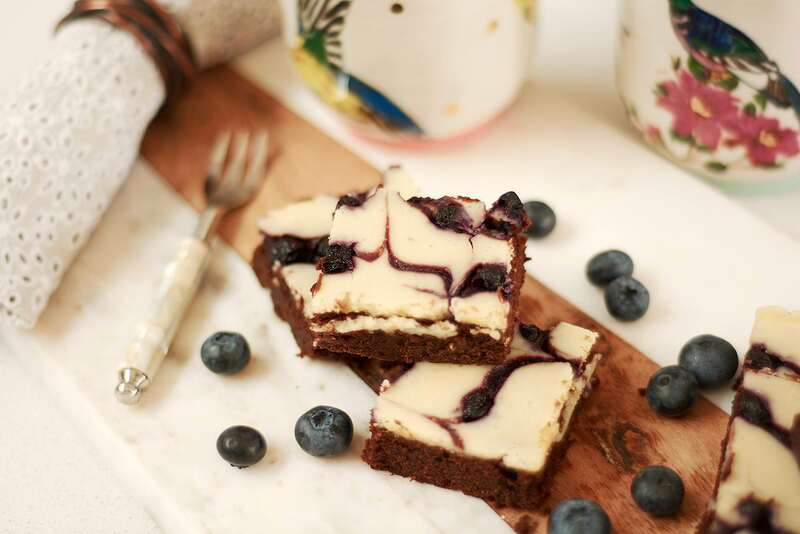 These brownies are light and fruity, perfect as dessert or with a nice cup of tea! 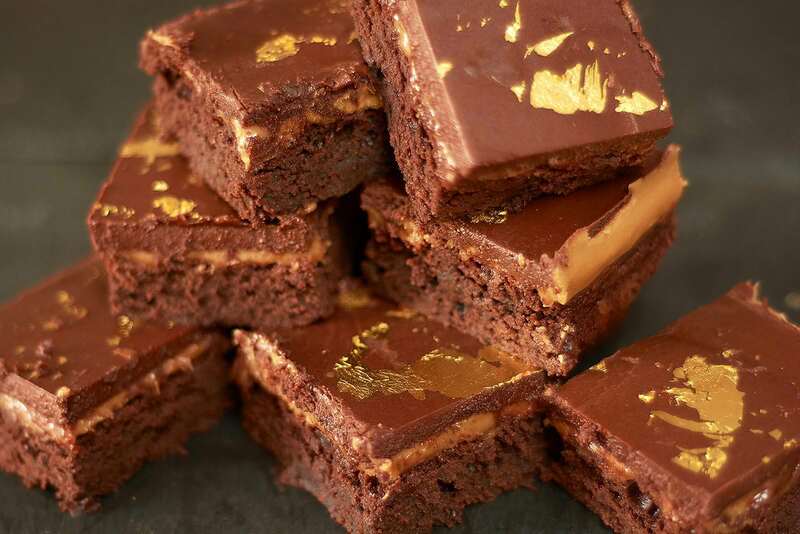 All our brownies are delivered in a presentation box. 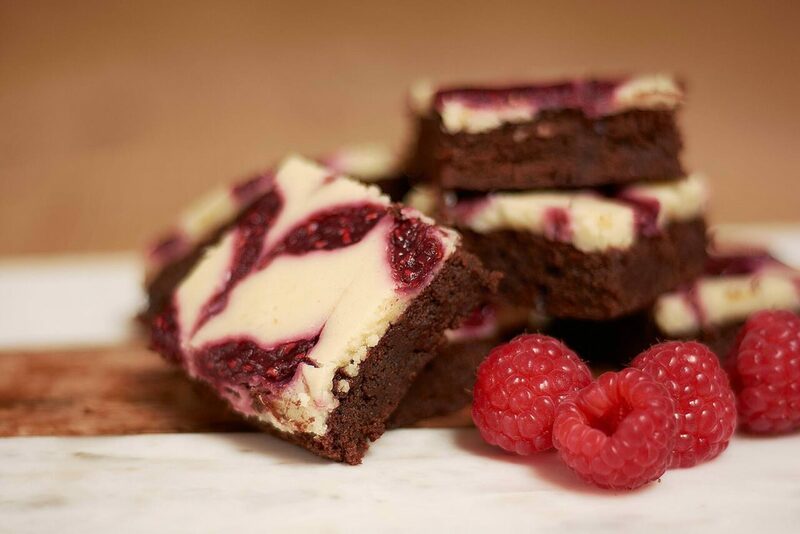 Ingredients: Butter, dark chocolate (55% cocoa solid), flour, cocoa powder, egg, sugar, vanilla extract, cream cheese, raspberries. 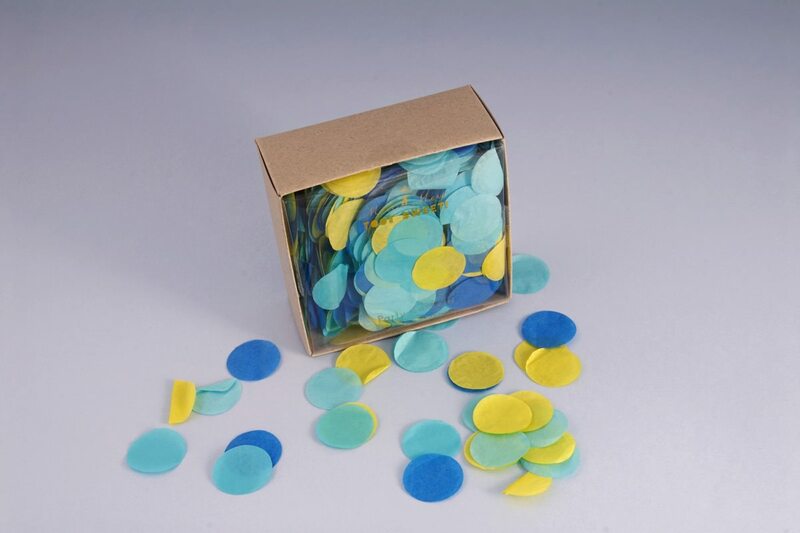 Luxury paper confetti in blue, turquoise and lime green. 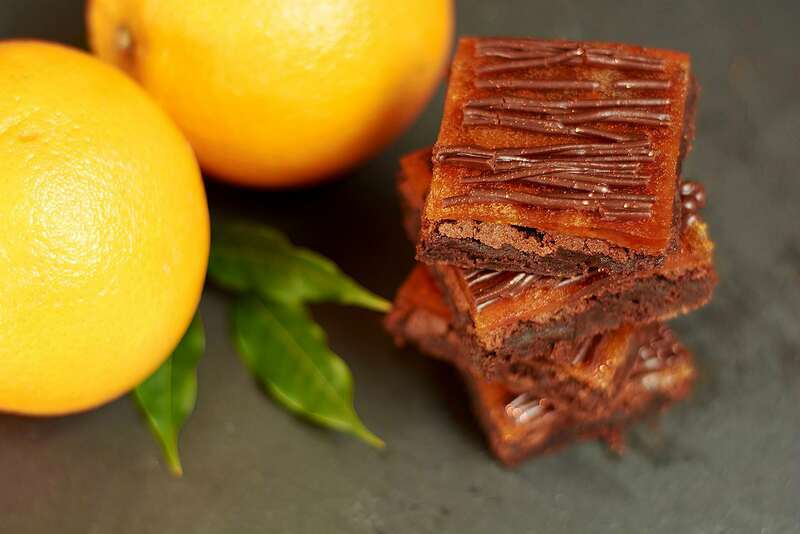 Our chocolate orange brownie or Jaffa brownie is the perfect balance of citrus and sweet.